In need of a bit of a detox after a heavy weekend? We have got you COVERED! 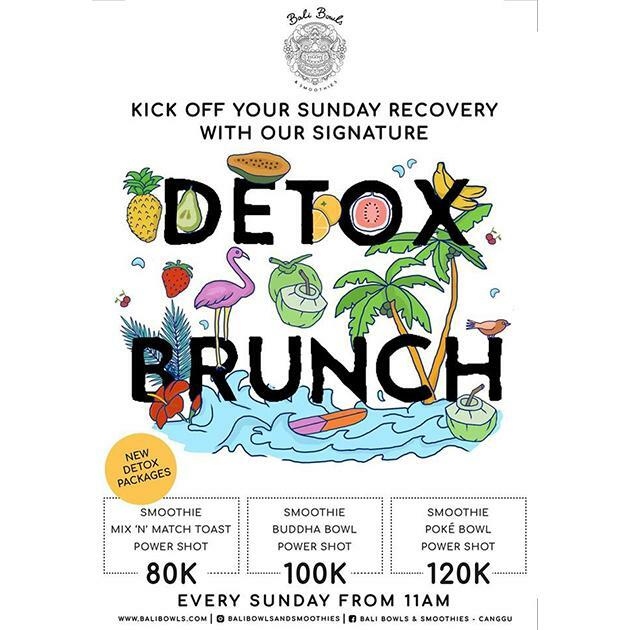 Grab one of our Detox Packages to help you out on a Sunday!